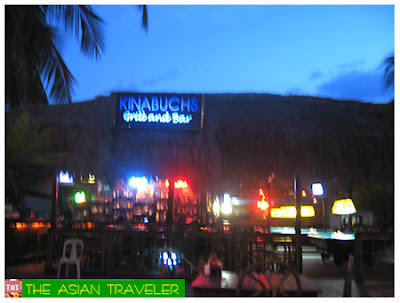 After the city tour, we rested for a while then headed to Kinabuchs Grill and Bar for dinner. It's an open-air bar with native huts and alfresco setting. It is nestled on a side street with huge parking area and filled with tall trees. We sampled some of their hot dishes like Sizzling Tuna (Php 135.00) and Sizzling Spareribs (Php 145.00). We also had Buko Shake (Php 70.00) and Cali (Php 35.00). The food was okay and quite spicy. The buko shake wasn't memorable like Kalui's great shake, but it was good enough to quench my thirst. There were many patrons came in and the place filled up pretty fast. Overall, I could have enjoyed dinner if it weren't for those pesky mosquitoes that were out in full force, having a grandiose party while sucking my precious blood. There were few electric mosquito killers placed in some sections, but it weren't very helpful at all. My feet got plenty of mosquito bites while hubby remain unmolested. He was wearing rubber shoes (lucky him!) and I was wearing slippers only. The bar is a great place to spend time over a game of billiard and enjoy refreshingly cold drinks or alcoholic beverages. They have satellite TV, where you can watch your favorite sports and other popular channels. 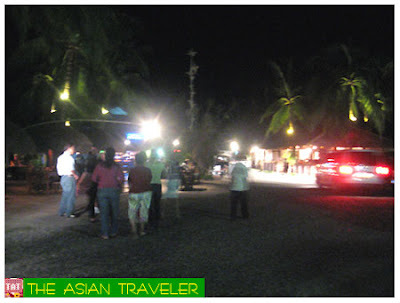 It's a favorite meeting place and known with locals and tourists alike. 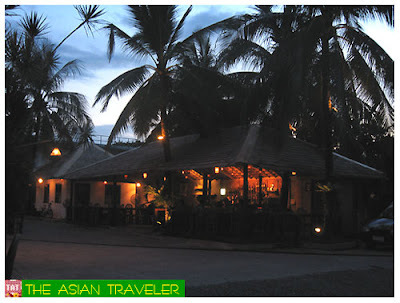 Kinabuchs Grill and Bar is located at Rizal Avenue, Puerto Princesa, Palawan, Philippines (Telephone: 6348.4345194). I can only imagine the look of pure disgust you must feel.hahaha... Although Tamilok looks like worm, it is in fact a mangrove-boring mollusk. 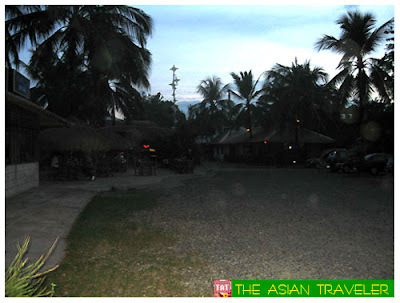 heard about this place from the travelogue "trip na trip" of catherine de castro. i just cant wait to experience palawan. Yeah, you really should check it out, explore the place and go for island hopping.